Whilst the Eurozone may be in chaos, with Greece, Spain and Italy in potential meltdown and in the eastern Mediterranean an epic financial collapse in Cyprus and a civil war in Syria hardly enhance the outlook. But out at sea, it’s a different story. 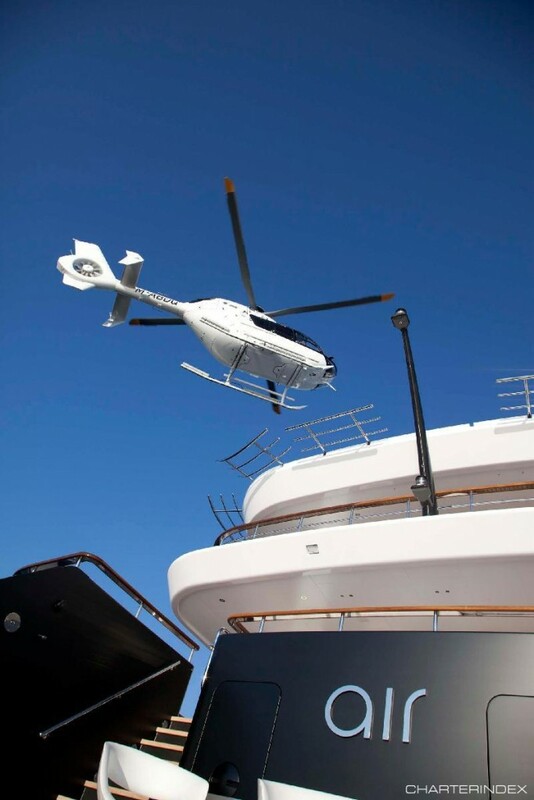 There superyachts are being chartered this season at weekly rates that would bankrupt a small European country. 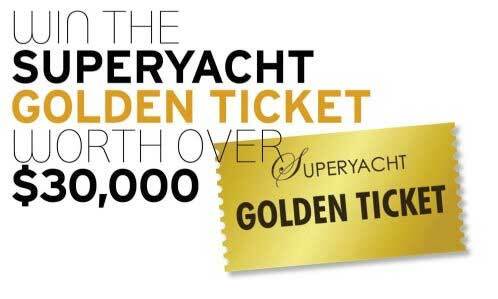 So at the top end of the market chartering clients who pay €100,000 to €1 million are a growing market for luxury yacht charter companies. Eclipse, the most expensive superyacht on the market, commands a weekly rate of €2 million, or $2.6 million and at 162.5m it is the second biggest superyacht in the world. As the world’s super-rich get richer, their superyachts get larger — and so does the number of people, or companies, willing to pay for a taste of extravagance. The yacht rental market has bounced back strongly since the economic crash in 2008 and 2009, helped by the recovery in the U.S. stock market and soaring wealth emerging nations outside Europe. “We’ve seen our charter bookings steadily increase over the past three years,” said Michel Chryssicopoulos, partner of yachting charter company Cape4 based in Greece. Clients are mostly Russian, American and Brazilian, he said in a recent interview. Burgess, another major player in the yacht charter business, said its clients who chartered in the Mediterranean were mostly American and Russian and last summer enjoyed its best summer season ever. 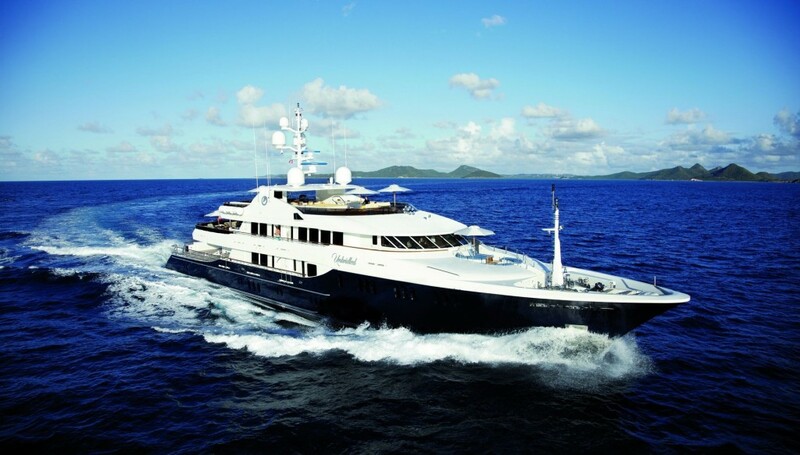 “Even if the rich lost a little money, they still have money to charter,” said Jean-Claude Hervé, a director of InT-Marine, a yacht chartering company. For now, the market for boats of less than 35 meters is the only section of the superyacht chartering business that is suffering, partly reflecting oversupply. “Many people were badly advised to buy a 20-25m boat and make it available for charter to avoid V.A.T. and cover costs,” Mr. Hervé said, with reference to an exemption for working boats from VAT.